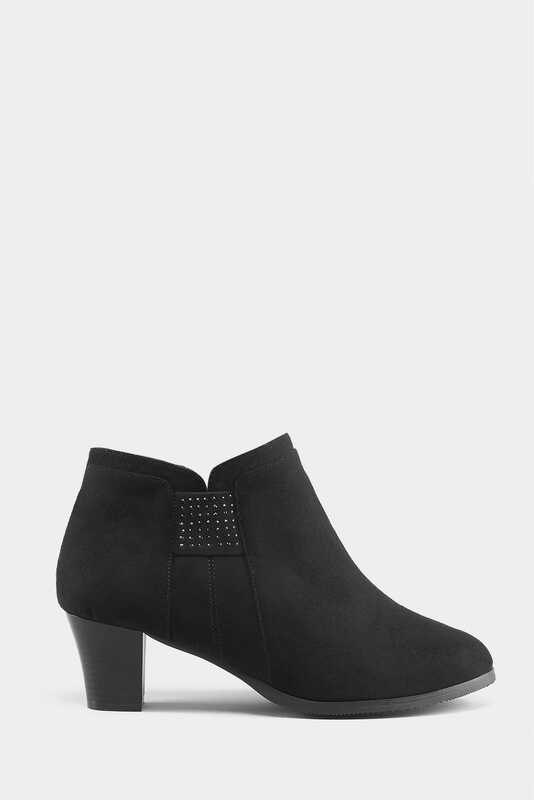 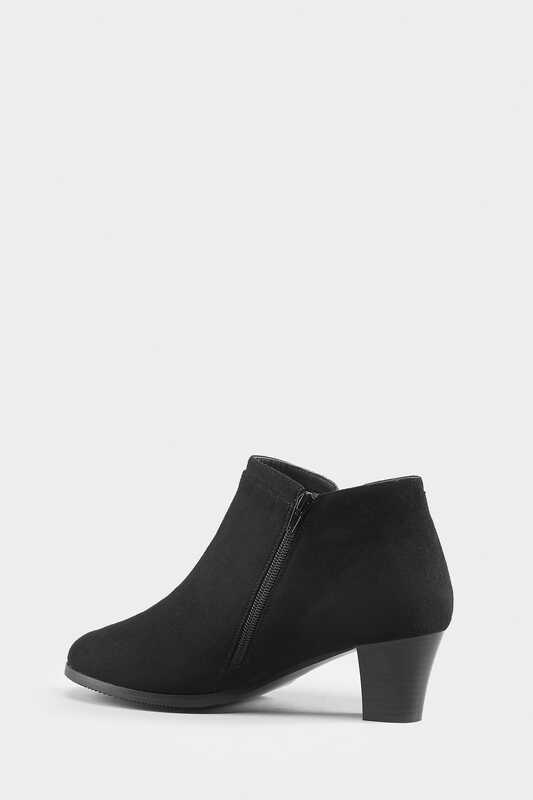 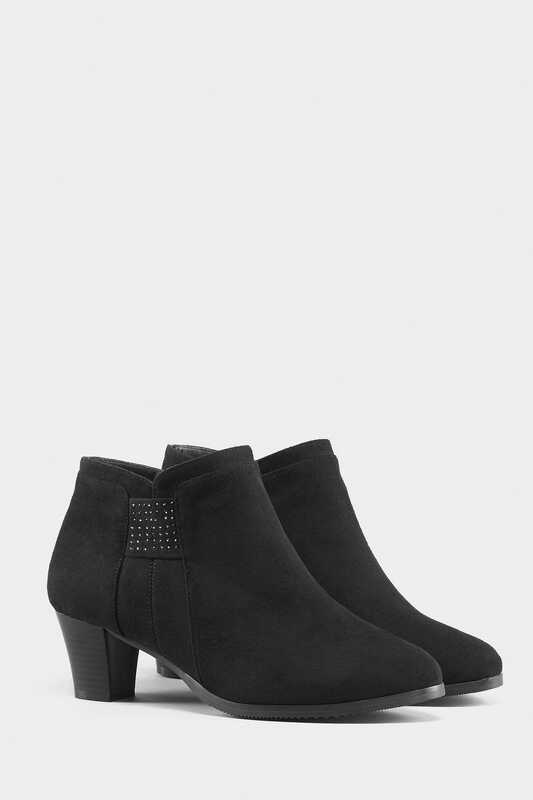 Size 5 heel height from (approx): 6cm/2.3"
Add a little sparkle to your step with these diamante trim ankle boots. 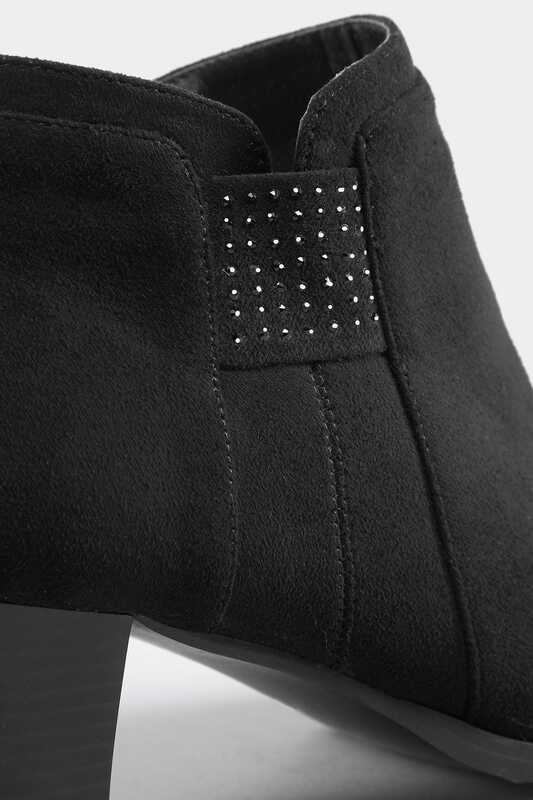 With a small heel and cushioned insole, they are sure to keep your feet feeling comfortable throughout the day. 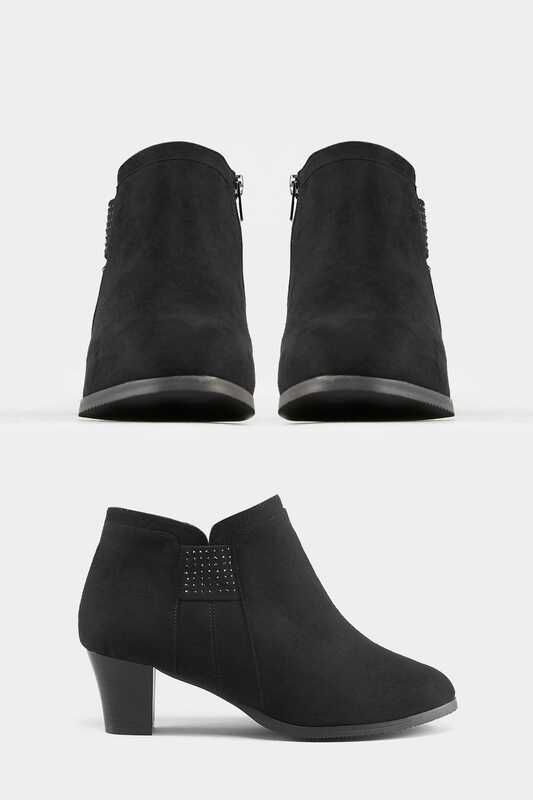 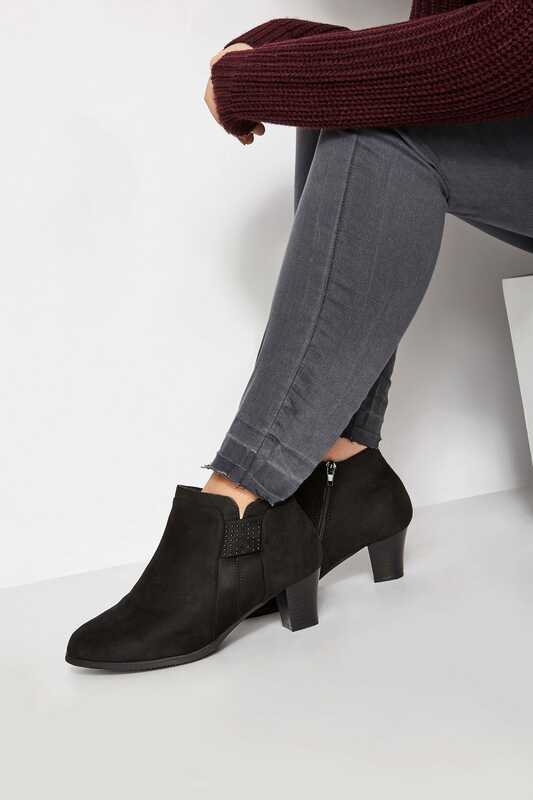 Ideal for taking you from desk-to-dinner, they can be styled with almost anything in your wardrobe.